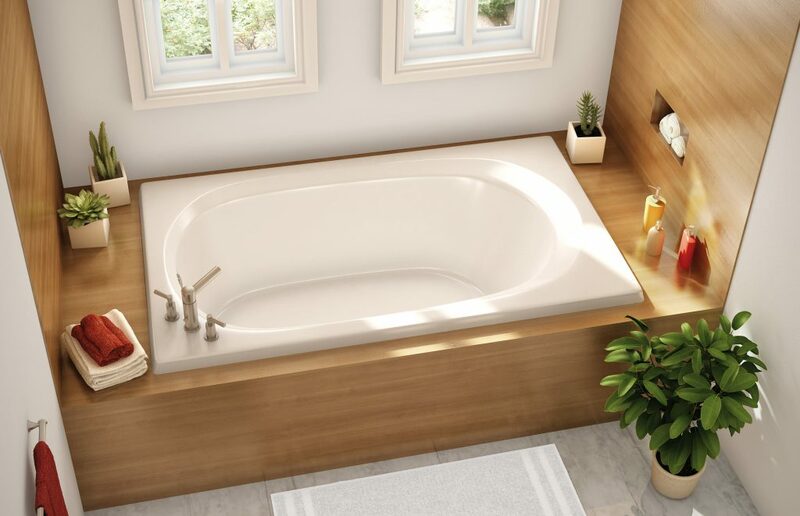 Although modern housing has rendered them almost obsolete, bathtubs still have a great appeal and many people still have them in their homes. There’s nothing better than enjoying a warm bath after a long day. 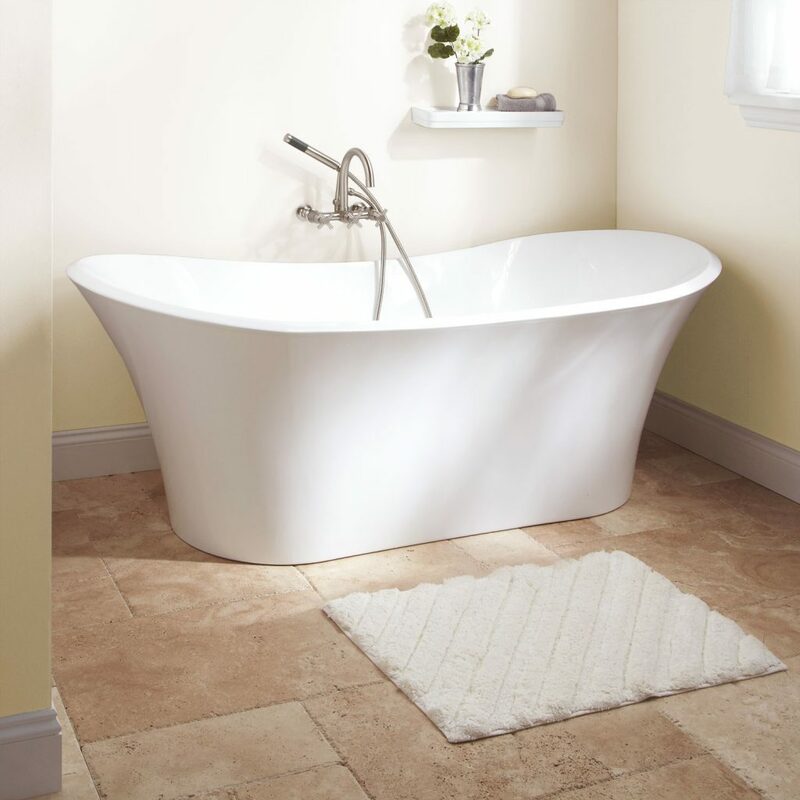 If you are remodeling or building your home, it would be a good idea to consider a bathtub. 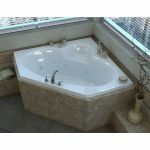 We have compiled a list of four popular types of bathtubs that may suit you. The kinds of tubs are usually not connected to a wall or other surface. This classic bathtub usually requires lots of space especially if you choose a large one. You may have to shell out quite a lot of cash for this kind of bathtub with prices starting at around $1000. This is a unique kind of bathtub that requires some carpentry for a cabinet-like structure that the tub is installed in. They are often fitted in open areas and they have a great aesthetic appeal. 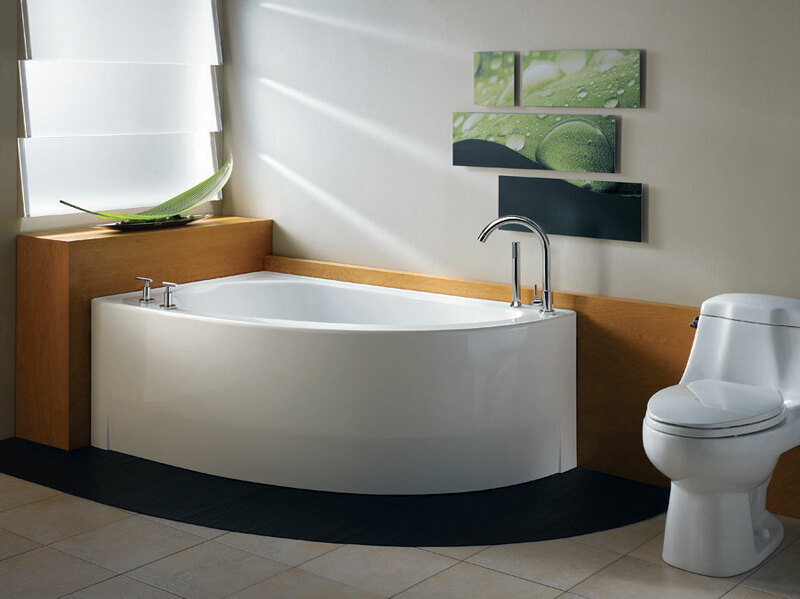 This is possibly the easiest to install and most affordable types of bathtub for homes. The tub is fitted in a three-walled structure which is usually tiled. This is a great option if you have limited space since most alcove tubs measure approximately 60 inches. 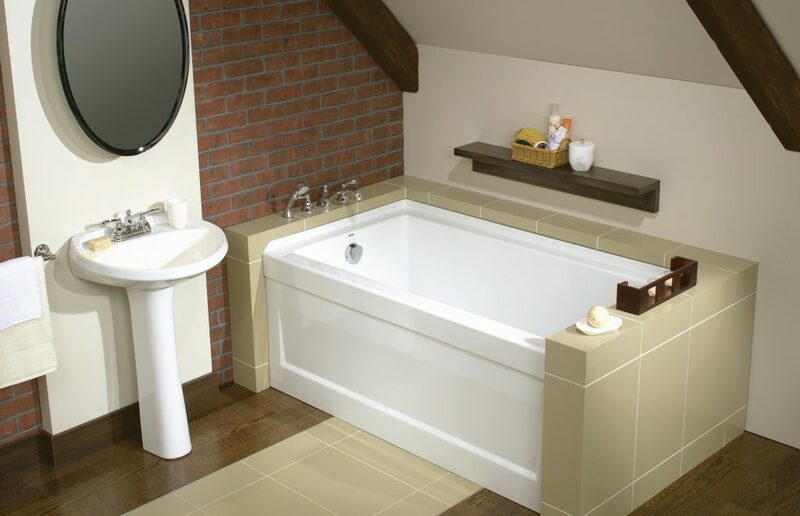 These are multi-angled tubs that are usually fitted in corners just as the name suggests. They are considered a novelty and may come with additional features such as a whirlpool and jet streams.